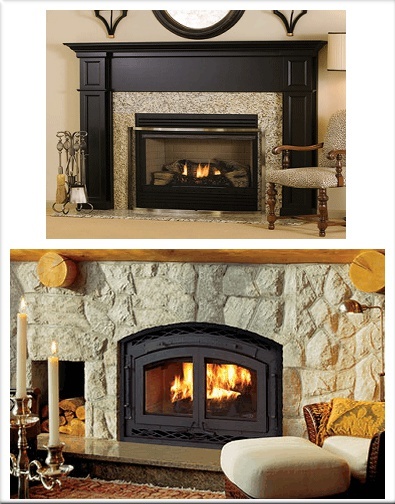 Surrounds for fireplaces are the pieces that go between the fireplace and the mantel. These should be non-combustible, but the rules stop there. Stone, tile, marble, granite, brick, and metal are all options for a fireplace surround. 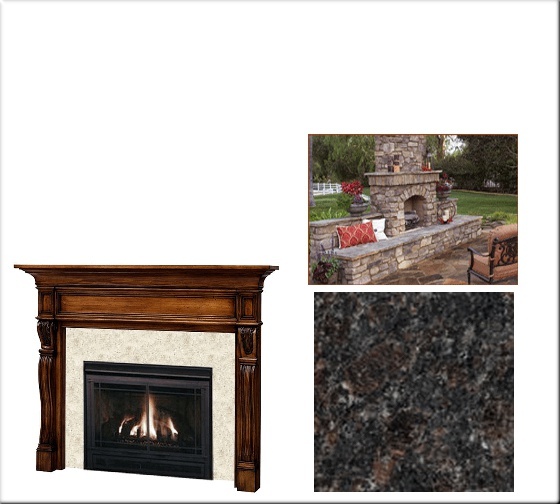 We specialize in granite, marble, stone and brick fireplace surrounds.